Talbot - I Say Ding Dong Shop - Buy Stickers, Decals & Unique Automobilia. 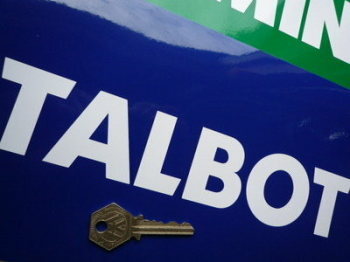 Talbot Circular Logo Sticker. 12". 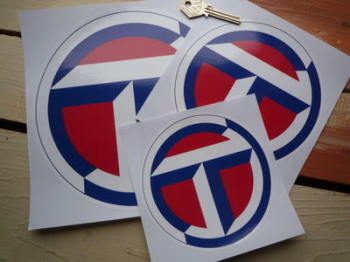 Talbot Circular Logo Sticker. 16" or 24". 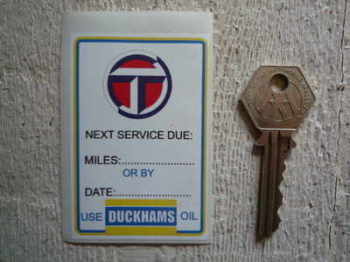 Talbot Circular Logo Sticker. 5", 6", 8" or 8.25". 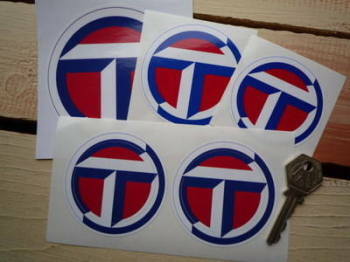 Talbot Circular Logo Stickers. 2.5", 2.75", 3" or 4" Pair. Talbot Cut Logo Sticker. 6". 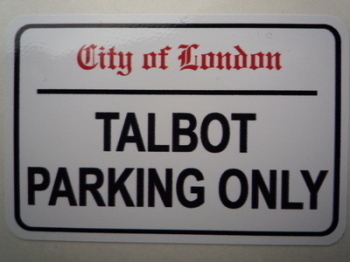 Talbot Cut Vinyl Sticker. 10". Talbot Cut Vinyl Sticker. 16" or 21". 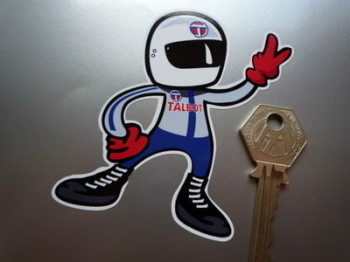 Talbot Driver 2 Fingered Salute Sticker. 3.5". Talbot Logo Circular Laser Cut Self Adhesive Car Badge. 25mm. Talbot Parking Only. London Street Sign Style Sticker. 3", 6" or 12". 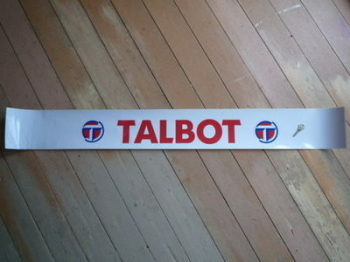 Talbot Screentop Sunstrip Visor Decal. 52". Talbot Sunbeam Cut Vinyl Sticker. 12". 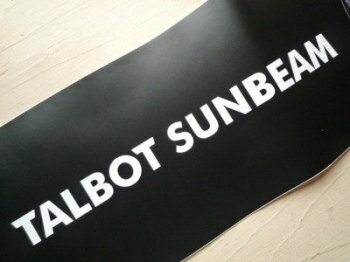 Talbot Sunbeam Cut Vinyl Sticker. 31". Talbot Tyre Pressure Stickers. 1.75" Pair. Talbot Wheel Centre Stickers. Red & Blue on Silver. Set of 4. 50mm or 55mm. Talbot Wheel Centre Stickers. Red & Blue on White. Set of 4. 50mm. Talbot Wheel Centre Stickers. Set of 4. 50mm.